This is so very cool. 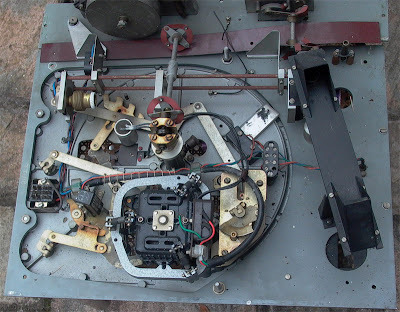 G.I.P Laboratory is making Western Electric replicas and drivers in the same manner Western Electric would. You can use the translate button at the bottom right of the page. It helps a little. 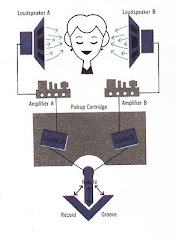 They are building amazing speakers that truly deserved to be in more homes. 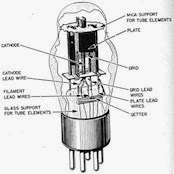 There are entire Western Electric speaker systems available or even components. 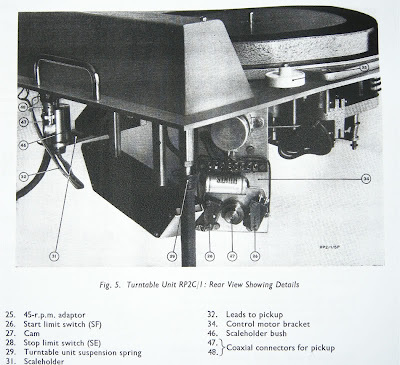 This could be very helpful if you are trying to source a part nearly impossible to find. 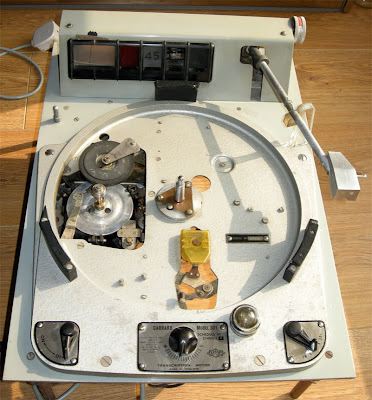 The BBC used lots of Garrard 301 turntables over the years. They probably knew more about the 301 than anyone. 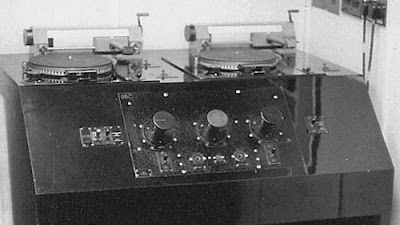 Here is an example with documentation of a 301 from a custom BBC console. 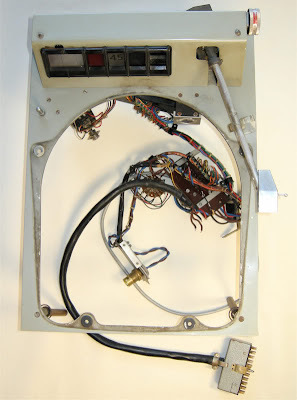 This is the only documentation I have been able to find of the actual console. Their goal was to optimize performance and not looks. If anyone has additional documentation please let me know. EDIT a couple more pictures found. 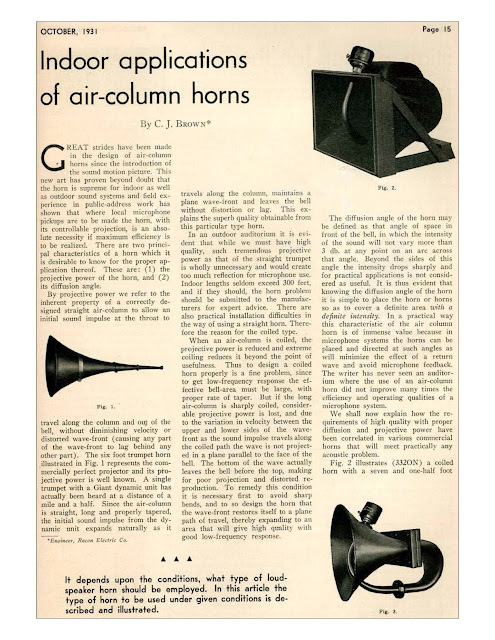 This is a very early article on the proper horn for use in theater applications. 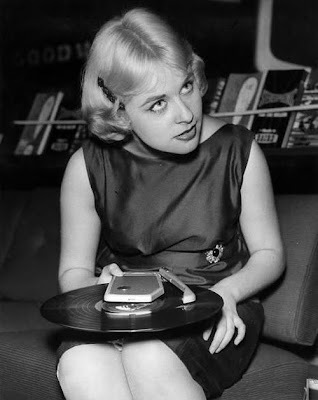 Beautiful girl with a portable LP player. 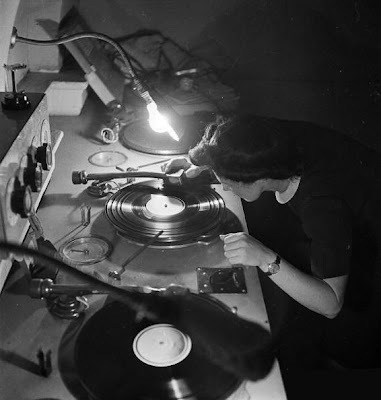 I'd like to believe she is listening to some Thelonious Monk. 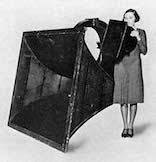 I would love to have one of these portable players. If anyone knows the brand name or model please post in comments. 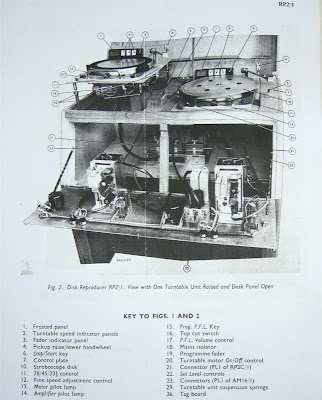 A serious system here. I wish I could have that in my music room. 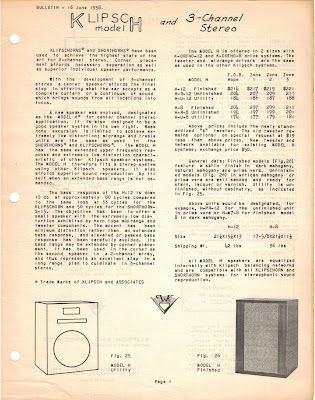 I was digging through the archives and stumbled upon these great documents from 16 June 1958. If I was remember correctly there were only edit 18 of these little speakers made. They eventually evolved to the Heresy we know today. 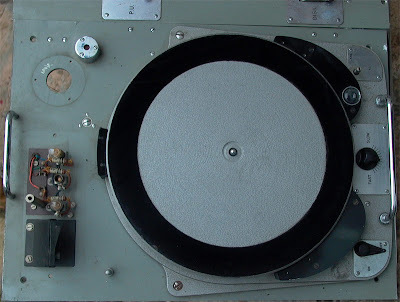 This is the ultra rare H-8. 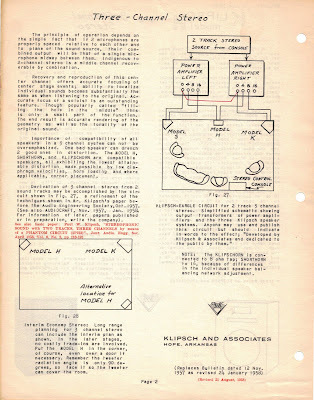 I spend allot of time posting about Klipsch because that was my intro to hifi and more importantly horns. 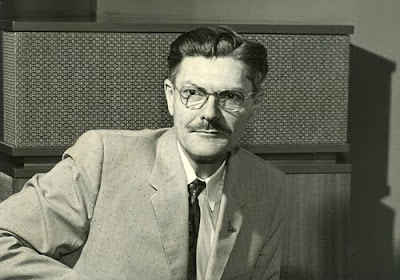 The days of Klipsch run by a genius eccentric southern gentleman engineer are sorely missed. It was the right time and the right product. PWK struck a good balance between fidelity and price. 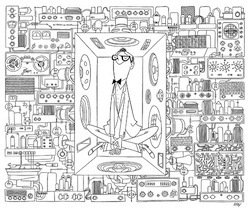 Audiophilia was in full stride in the 50's and Hi-Fi actually mattered to people. 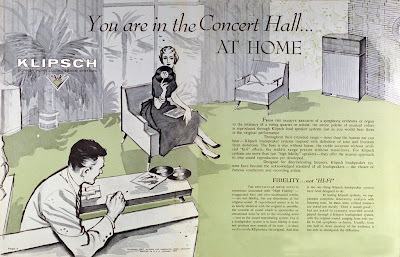 You couldn't have a swing'n bachelor pad without a proper hi-fi system. 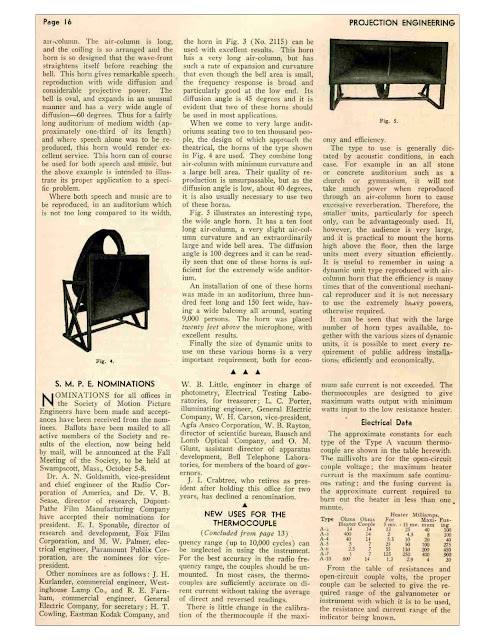 Here are two ads from the early days. 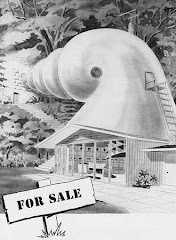 The mid century modern design is very sleek and clean. The first is a mono and the second ad is three way. 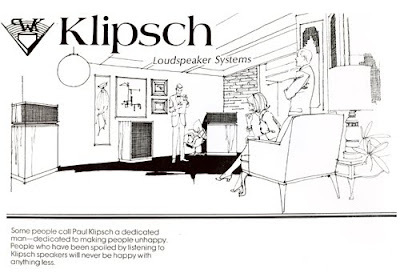 Klipsch was an early pioneer of multi channel not just stereo. Not the first of course but he made many early stereo recordings in Arkansas. 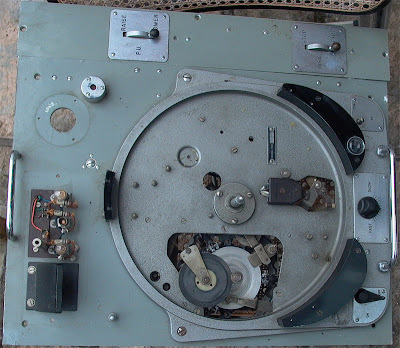 I understand Klipsch Corp has these and could be undergoing restoration. I really hope this does happen.